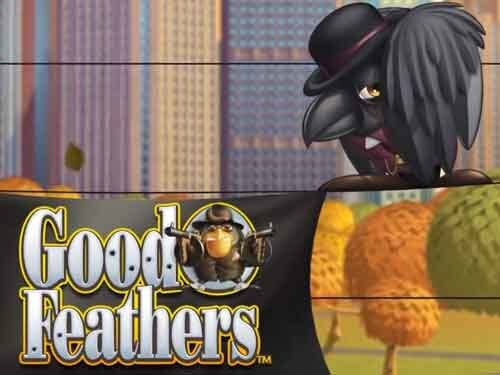 Bluberi is a Canadian gaming company that specializes in the development of casino games with a focus on providing a thrilling experience to players. The company employs 175 people spread out in departments such as hardware engineering, game design, graphics and sound, mathematics, programming, quality control, onsite and remote technical support (Help Desk and 24/7 Network Operating Center). Bluberi’s games are suited to various gaming markets such as Class III as well as Pull-Tabs and Class II Bingo based on a central determination server. Its central determination system is now connected to approximately 7,000 terminals in Native American Tribal Class II gaming markets across the United States. 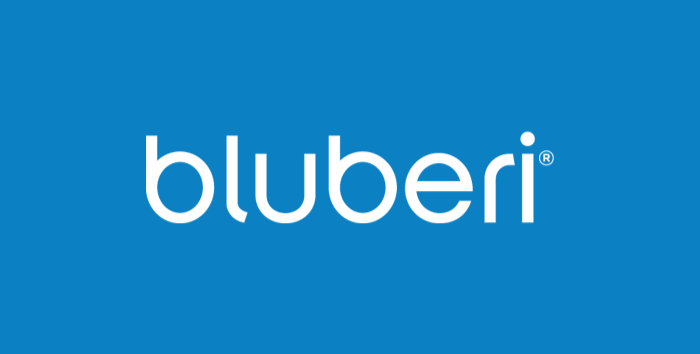 Bluberi also targets markets in Latin America and Canada.